I'm so excited I did so well this week for reading. I'm so excited about all the books I managed to get read. I literally flew threw my books and I'm loving the motivation it's creating. Here is my Lora Leigh Challenge video showcasing the books on my shelves that I wanted to read. I really enjoyed reading these and blew through them really quickly. I absolutely loved this series I'm loving the transition from the Ellorascave series then the other books from Berkley. I can't wait to follow the rest of the series which I have on my shelves. 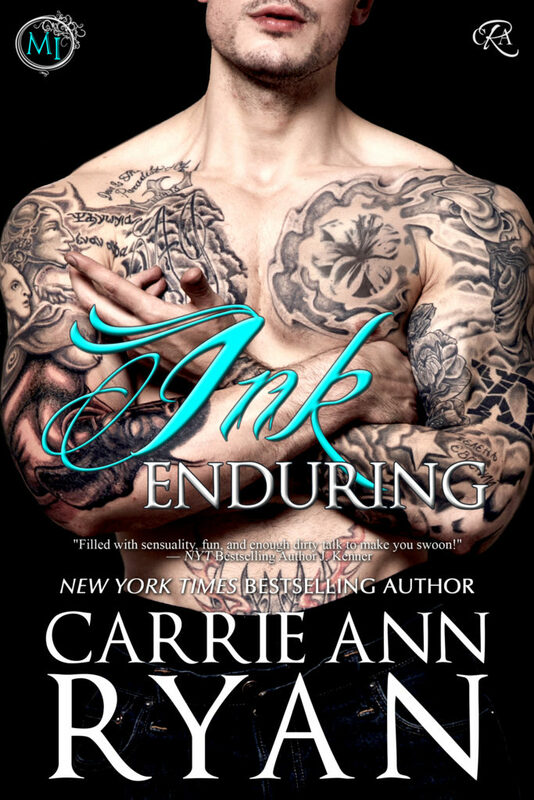 Then because I really wanted to continue reading some of the books I had laid out in my tbr, I pulled Adoring Ink by Carrie Ann Ryan which comes out this month. 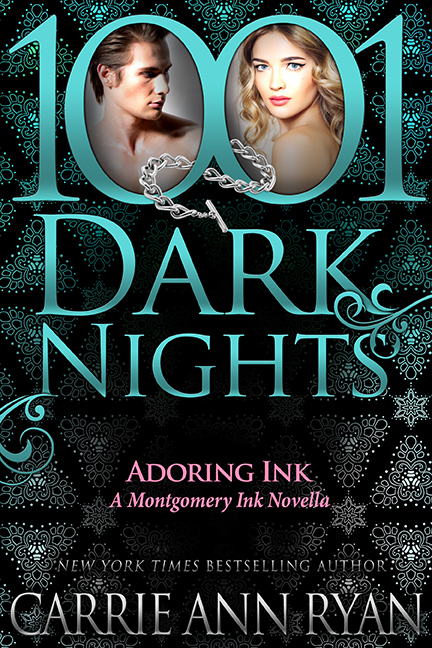 I really enjoyed Holly's story and can't wait to share with you my full review. So there you have it I enjoyed my reading week with almost all my books being four star reads for me this weeks. 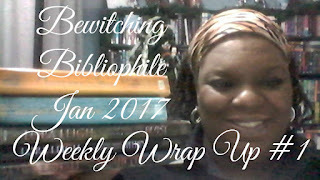 Enjoy the video where I share a little more about each and I will see you next week. Oh Yeah I'm now down to 358 books to complete my yearly challenge. I'm also now down from 28 books to be read in the Lora Leigh Challenge to having only 23 left. Yeah I'm loving my progress this year so far!!! Let me know how you are doing on your challenges and I can't wait to cheer o on.